Do you love playing with XBox? Do you have a girl friend? 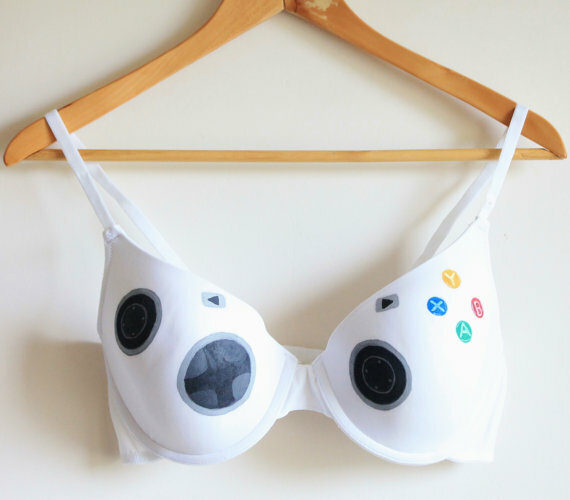 Than get this X Box bra for your girl friend or wife so that you can even play with X Box controller in real when you have some free time with your girl. Playing video games with a controller is great, sure, but playing with a woman’s breasts probably is much better than you imagine. Why don’t you have both with you?